It really was only a matter of time before we started seeing a more concerted Android invasion in the rest of our daily lives. 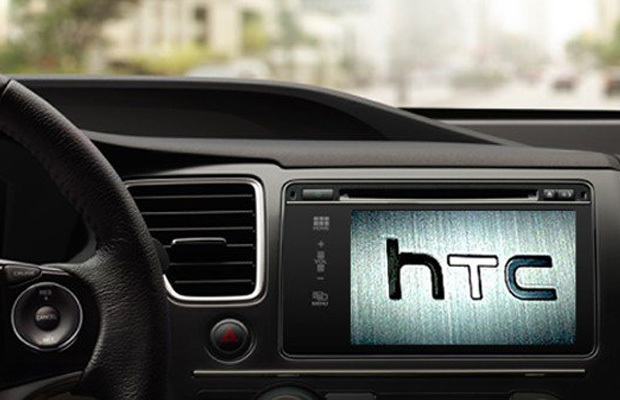 According to a post on the Android Subreddit, HTC is testing a competitor to Android Auto. Test logs show HTC is looking to integrate its device more than Android Auto does currently. HTC Cello, which runs a version of HTC’s Sense, is being tested for features such as Night Vision, Sonar, Mini HMI (Human Machine interface), DVD, Tire Pressure Monitoring, Lane Departure Warning System, and standards such as Navigation and GPS. The post goes on to claim that Cello has been in testing since late 2014, and is currently powered by Android 4.4 KitKat. It is understood that the device will use MHL for communicating with Android devices. It is unknown, however, if Cello will support purely HTC devices or support other Android manufacturers. Google stated during the I/O event last year, that OEMs would not be allowed to alter the user interface of the in car systems. It stands to reason this is a motivation for HTC to skip Google altogether. Details are more than a little hard to find at this point, but this development, just makes sense.